Home Procurement Transformation Who Should Be Procurement’s Buddies? We’ve all been there – new to a company or a position – and as expected there’s a learning curve. The same is true when launching, or in some cases re-launching, a procurement department. Procurement teams are typically asked to work on accelerated learning curves and timelines for any multitude of sourcing initiatives. 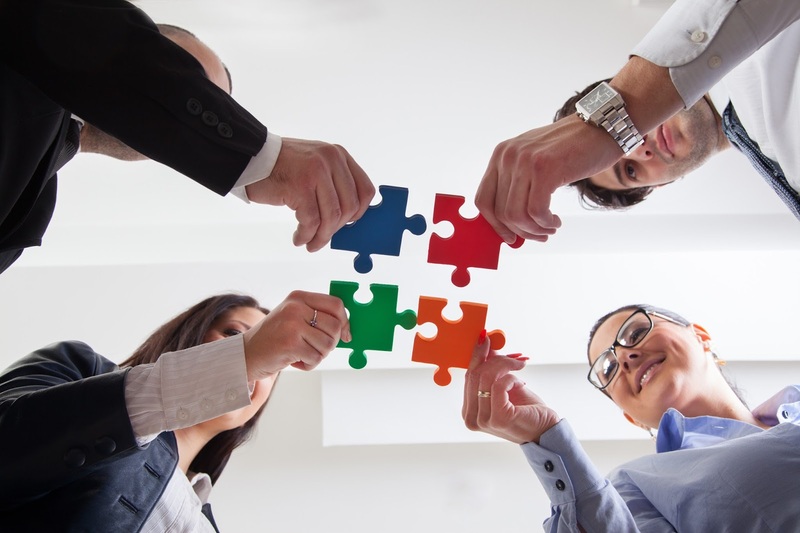 Dealing with limited resources and high demands, a procurement team can become siloed and disconnected from the needs of the organization. Without communication between key stakeholders, the procurement department can fall short of fully aligning with the company’s long term strategic direction. Forming strong relationships between procurement and key groups both inside and outside the organization can not only help shorten this learning curve the procurement department may have, but also provide direction in department needs and how procurement can serve as a strategic resource. So, who are these key groups that procurement should make their “buddies”? Business owners/end users: Establishing relationships with those who will ultimately use the products or services being sourced is the most essential relationship to form in the sourcing process. As relationships are developed with these stakeholders, procurement will learn what questions to ask and where to probe deeper to ensure that the category strategy being developed will really meet the needs and expectations of the business. As these relationships are formed across different departments, it will also allow sourcing teams to gain an understanding of how each department fits into the success of the company, as well as how procurement can better meet and anticipate their requirements. Build strong relationships with these folks and they will become some of procurement’s biggest (and loudest!) advocates. Vendor management/compliance: As an organization tracks spending and manages its supply base, it is important to set up monitoring to ensure rogue spend is highlighted and displaced suppliers are not being used. Spotlighting this spend can help procurement reign in volume and ensure suppliers that do not meet requirements are flagged or “turned off” in any ordering systems. Make sure to have regular communication with this team to ensure both groups have the most up-to-date information. Finance: Procurement should be tied in directly with the finance team to ensure budgets and projections are as accurate as possible. The budgeting process can also alert procurement to upcoming projects or sourcing initiatives of which they may not be aware. Also, changes in business conditions may affect current contracts within procurement, e.g. increased/decreased production estimates may change the way an organization sources material. This will allow procurement to work closely with suppliers to alert them to any additional needs or take action on contract terms such as business downturn clauses. Vendors: Let’s preface this by saying that procurement should always be an objective voice and not show preferential treatment to suppliers. Given this expectation, procurement professionals can still learn a lot from the supply base with which they work. Vendor reps are experts in the service they provide and can typically bring in subject matter experts for a deep dive into any topic. When exploring sourcing options, developing RFXs, and defining requirements, vendors can offer a lot of insight. Take advantage of these relationships to accurately explore a product or service. Understand that vendor insight needs to be taken with a grain of salt; look for objective learnings that apply across the supply base, as well as hearing views from competing vendors. Strengthening relationships with these groups will not only allow you to learn and develop in category knowledge, but will most likely make the sourcing process and ongoing management of categories more efficient and effective.